If you know me then you know I love to take photos! There’s a beauty in being able to capture a moment in time because I’m able to cherish it forever. Digital technology has made it easier to store my photos but arguably more difficult to go back and cherish them because of the sheer volume of photos I’ve got stored. On my recent trip to New York I wanted to make sure that I capture the highlights of my trip in a way that was easy to go back and look on and also share with others. The Fujifilm Instax SQ10 was the answer for me! 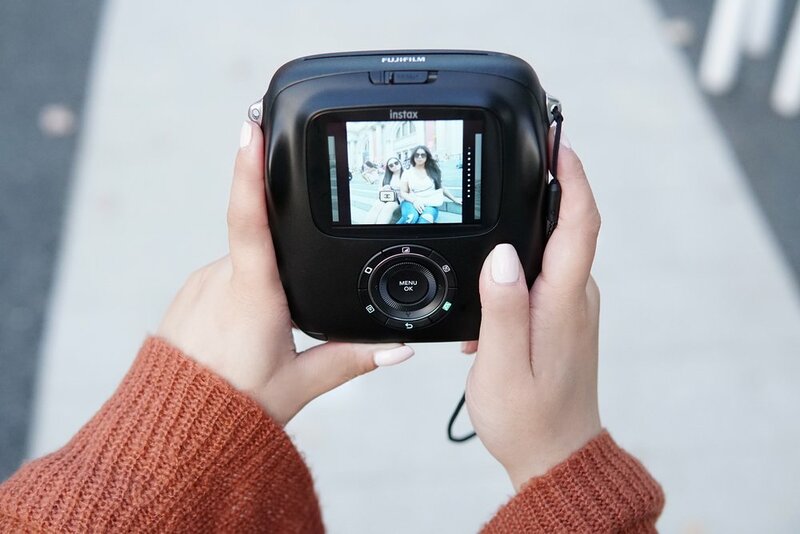 The Instax SQ10 takes the old Fujifilm that many know and pairs it with modern technology to create the perfect travel companion. I got mine on Amazon. It was easy to use, travels well and is tons of fun. 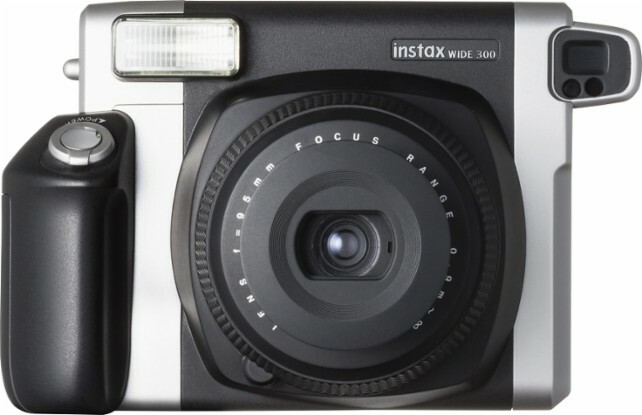 The Instax SQ10 allows you to play with the exposure and filters before, or after an image is taken. Modes like double exposure and slower shutter speed are all a part of the fun when you use a new camera. The SQ10 allows users to play the trial and error game so you can get the right shot, without wasting film paper! 3) To print? Or not to print? My friends and I were just as excited to shoot and pose for photos as we normally would on our cell phones and cameras. You could feel the anticipation every time we pressed the print button and watched our photo develop before our eyes. The best part was that there were no fights over who got to keep the photo. The SQ10 is the first instant camera that allows multiple prints of the same image to be printed. Birthdays, Weddings and Holidays just got a lot easier because everybody will be able to get the photo they want by simply choosing it in the menu. This will definitely be a staple at my next Babes and Brunch event. If you’re one for instant gratification, do not worry – there is a switch on the SQ10 that allows you to print photos automatically. In the future it would be nice if the SQ10 had wi-fi capabilities so the photos could be shared both digitally AND in print and it would even better to have more than 10 film in one pack. However, if you’re looking for a camera that will allow you to capture and share special moments simultaneously then this is the one for you. You can buy your SQ10 + Film bundle on Amazon. 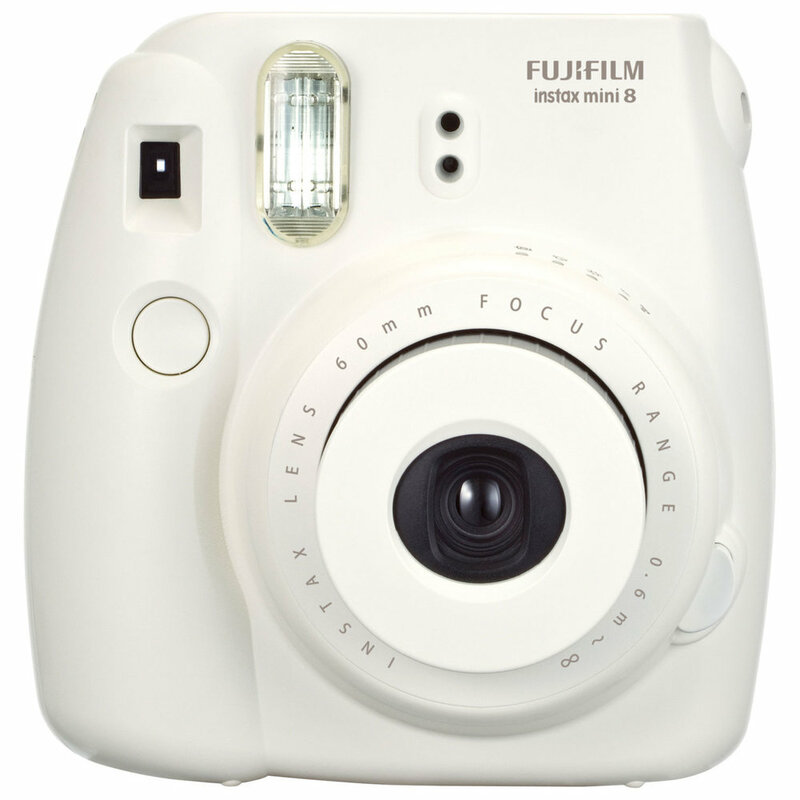 Click below to shop other Instax cameras from Fujifilmthat are more affordable and fun to use.